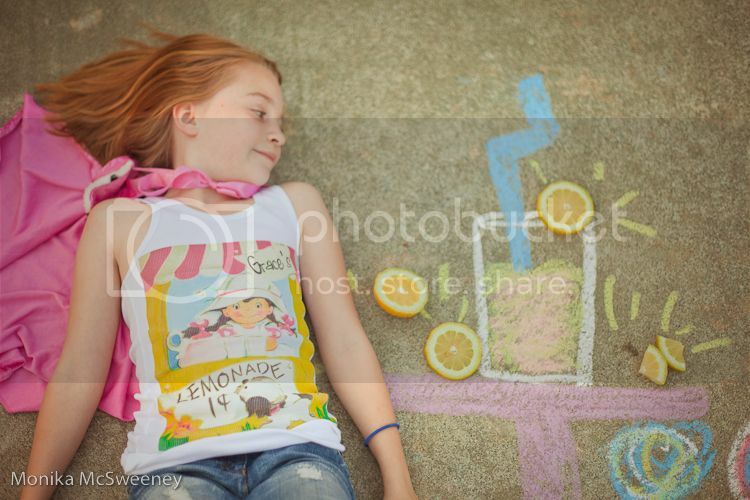 We just got this adorable lemonade tank in the mail from Vintage Lucy's and well... we decided to have some fun with it!! 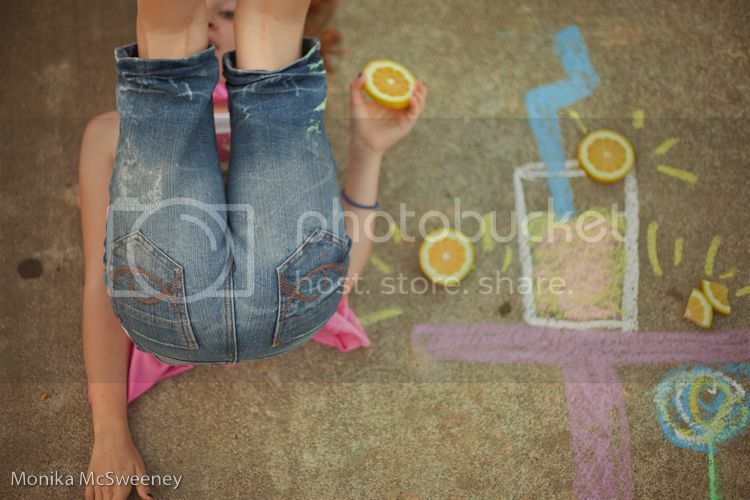 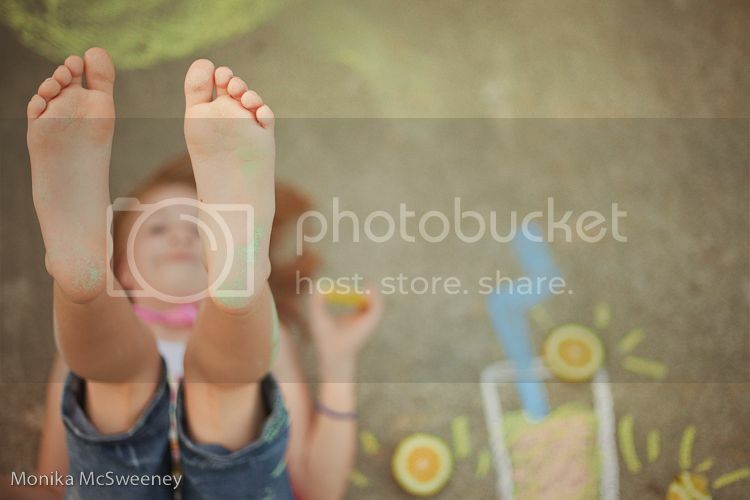 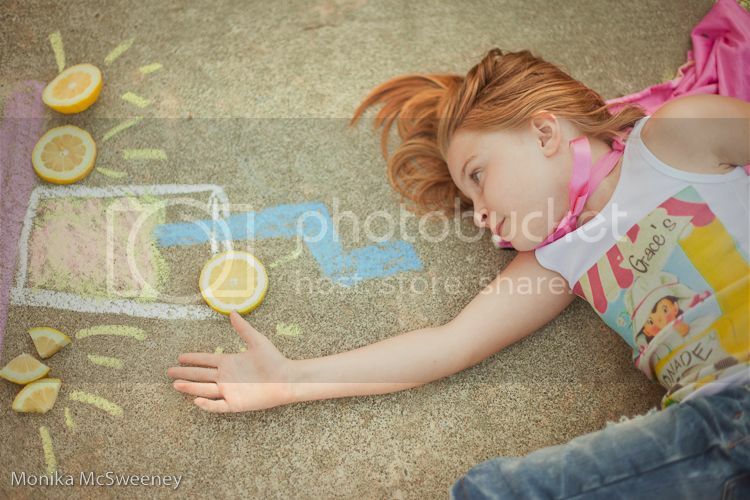 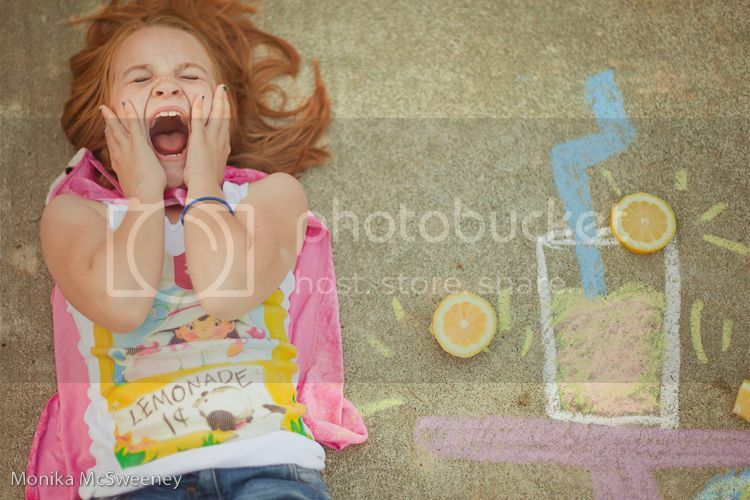 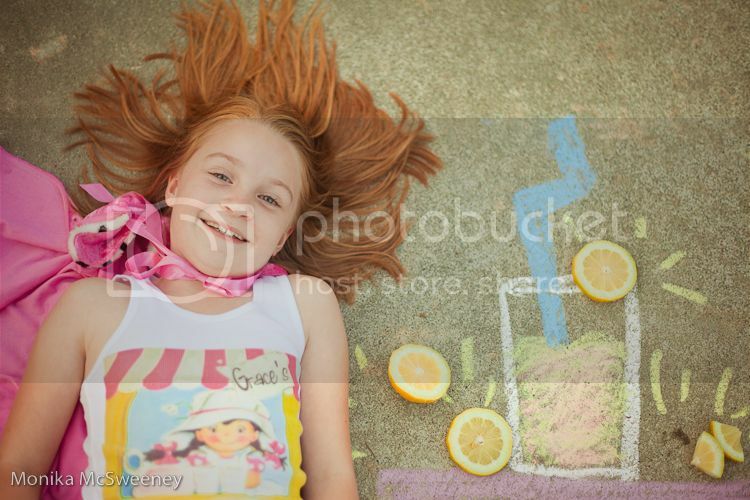 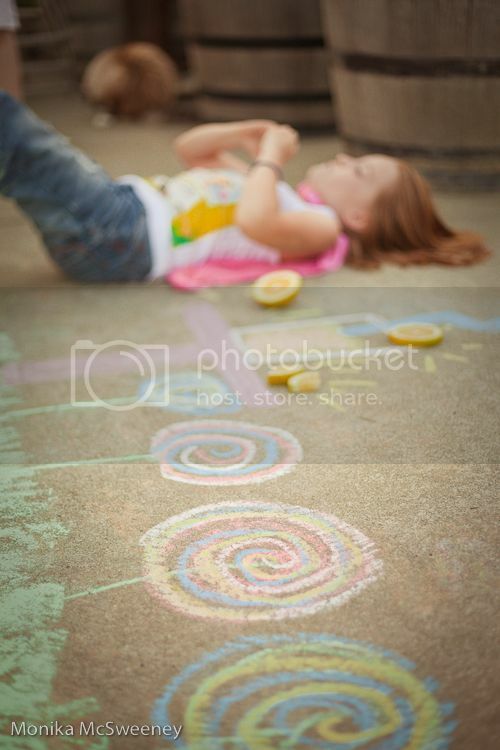 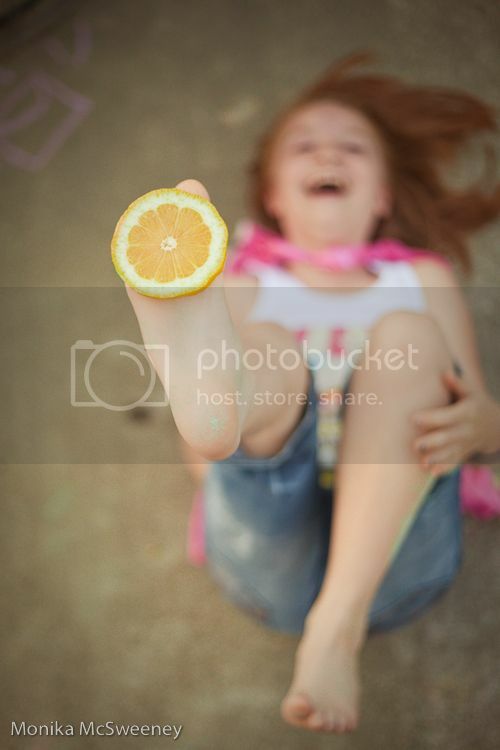 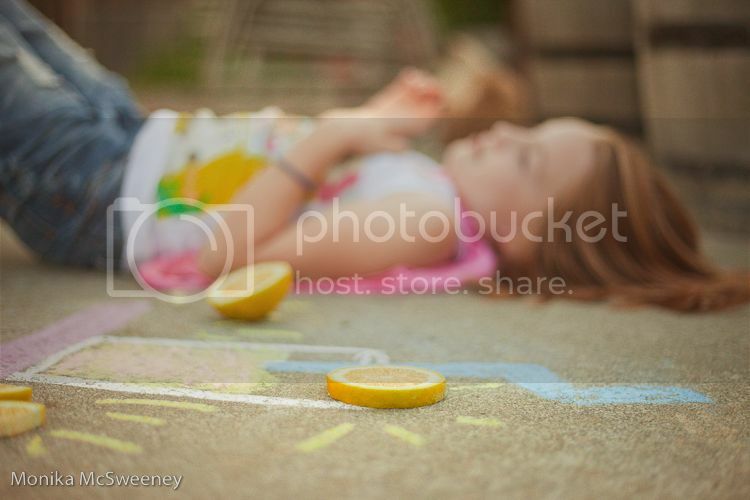 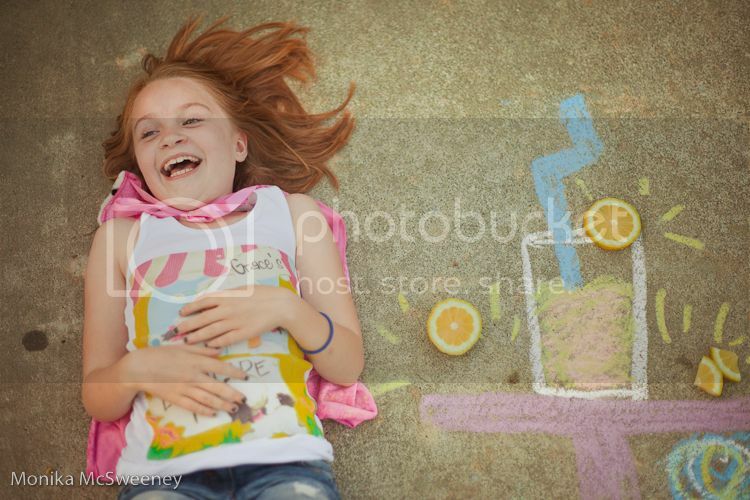 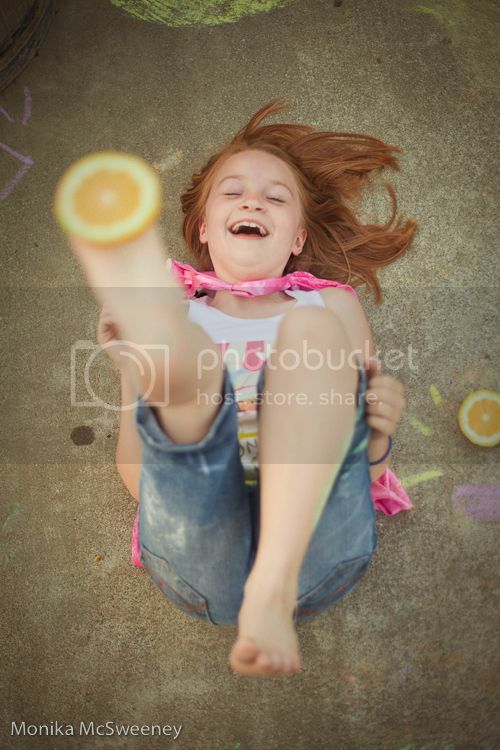 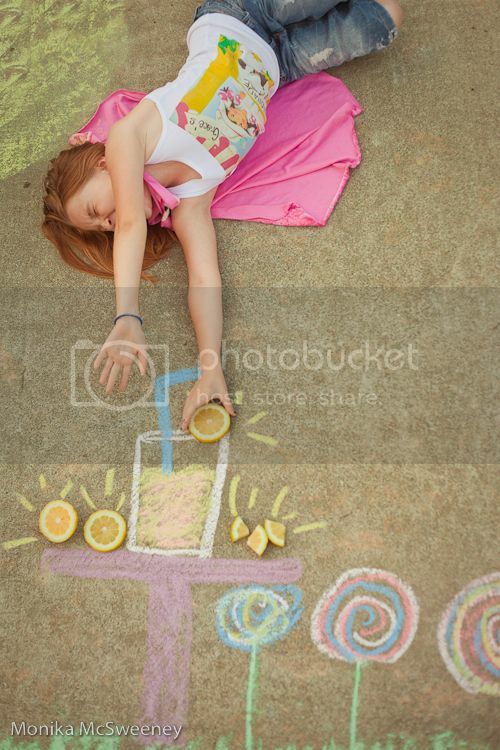 Meet Lemonade Girl, she swoops down from the sky to rescue lemonade ;-). 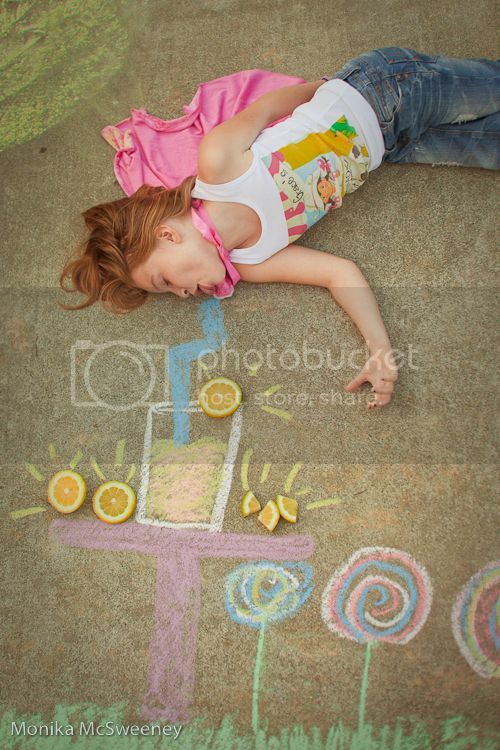 Be prepared for total picture overload, I was feeling very snap happy =D!!! 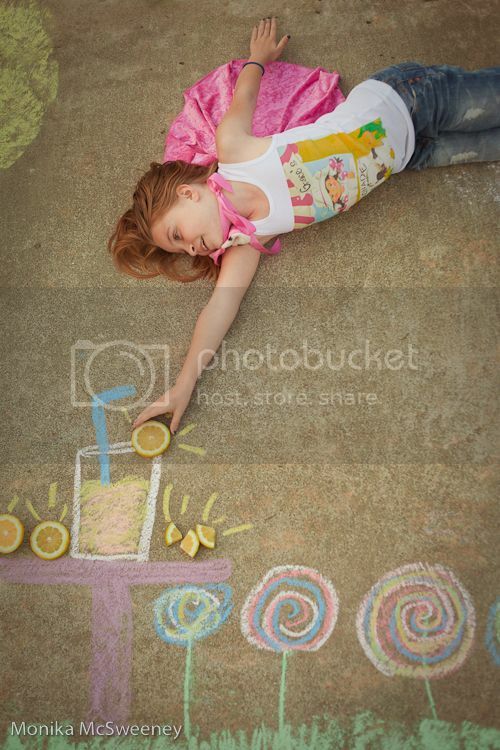 These shots are so creative! 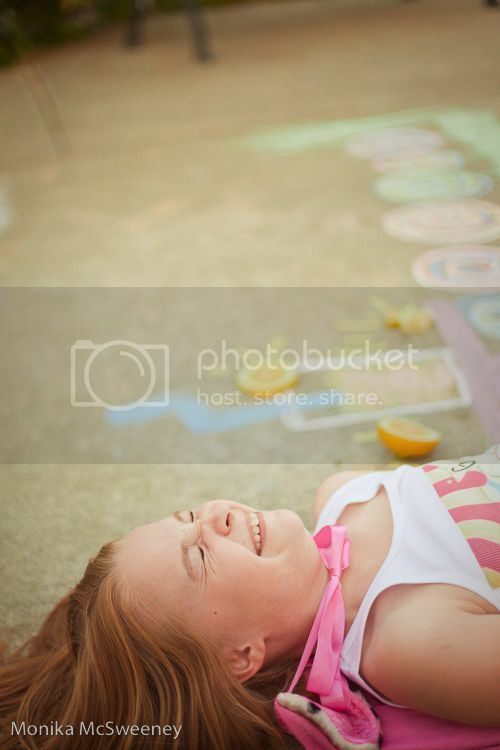 I love the different DOF you used.